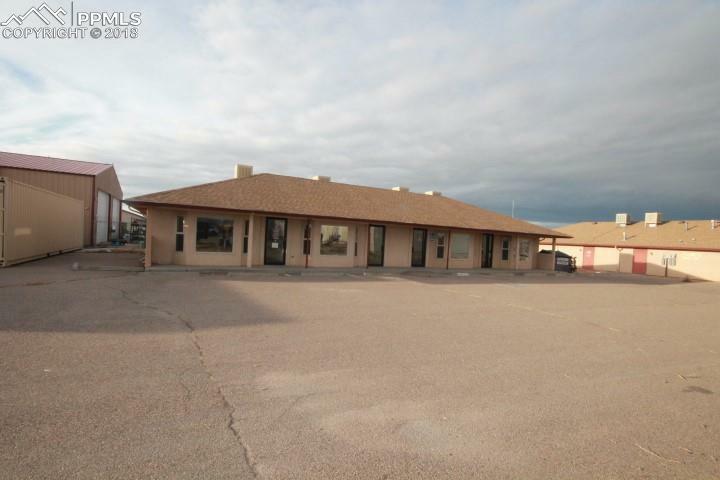 Centrally located in Pueblo West on McCullloch. 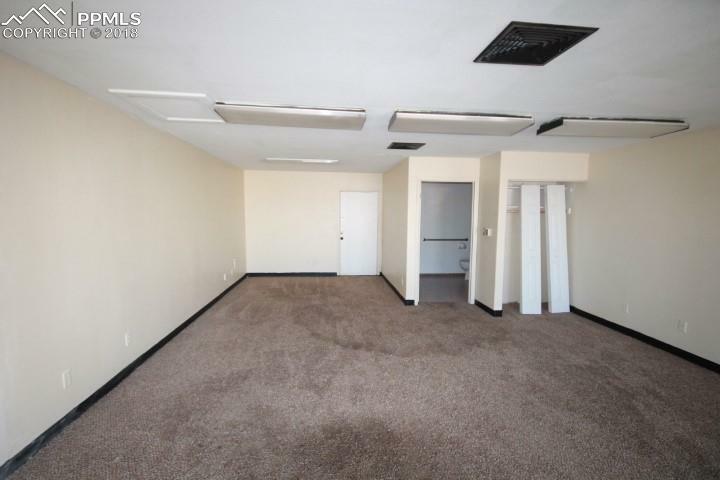 This building has 4 suites available for lease. 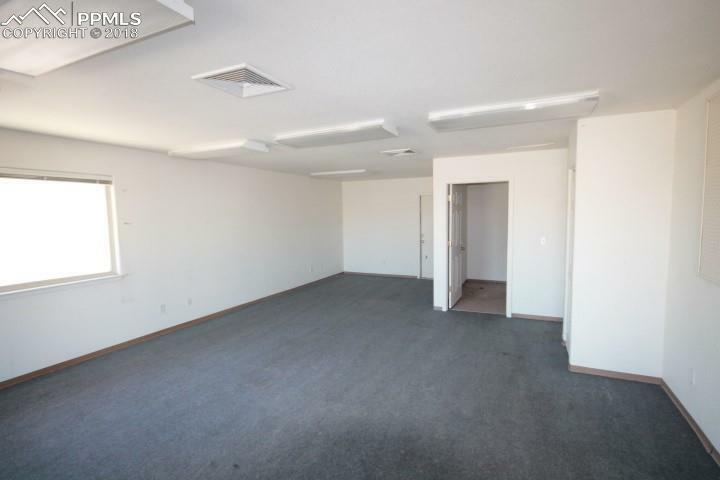 Each unit is approximately 587 sq ft with the possibility of combining units for additional space. 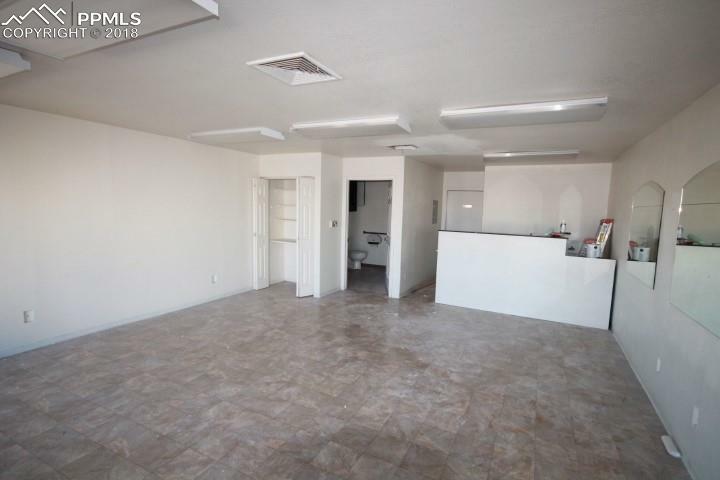 Many possibilities available in this well maintained building. Call today for your showing!